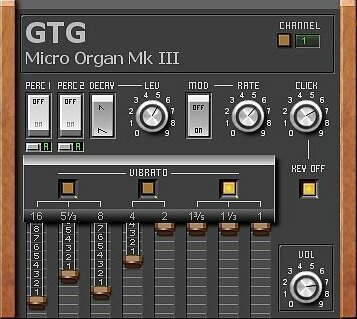 GTG Synths has released GTG DS 7 and GTG MicroOrgan MK III, two freeware VSTi plugins. 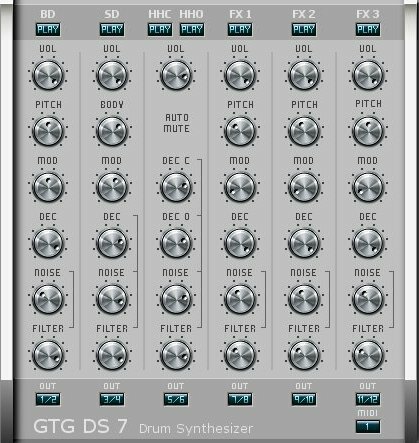 GTG DS 7 is a drumsynth, alternative to FreeDrum. 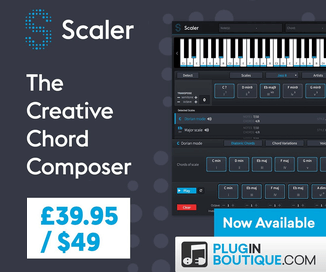 This one has a much improved sound, more punch and depht. Multiple outputs and test button for each sound. In hosts like FL Studio, you will have to assign the drum synth to mixer output track 1 from the instrument channel settings. This will enable a routing to the succeeding mixer tracks 1-6 instead of the default setting that routes to the Master track. 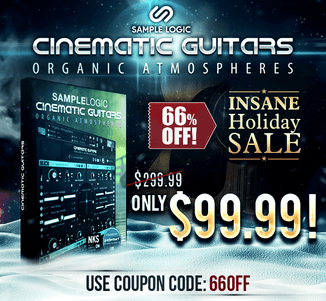 You can download both freeware plugins from GTG Synths.